Does anyone actually eat the candy? 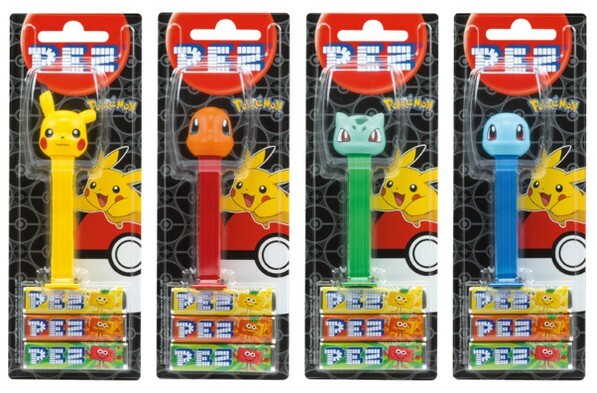 PEZ has revealed that a new line of officially-licensed Pokemon PEZ dispensers are going to see release soon. The lineup is set to launch by May 10th, 2019, and includes Pikachu, Charmander, Bulbasaur, and Squirtle. 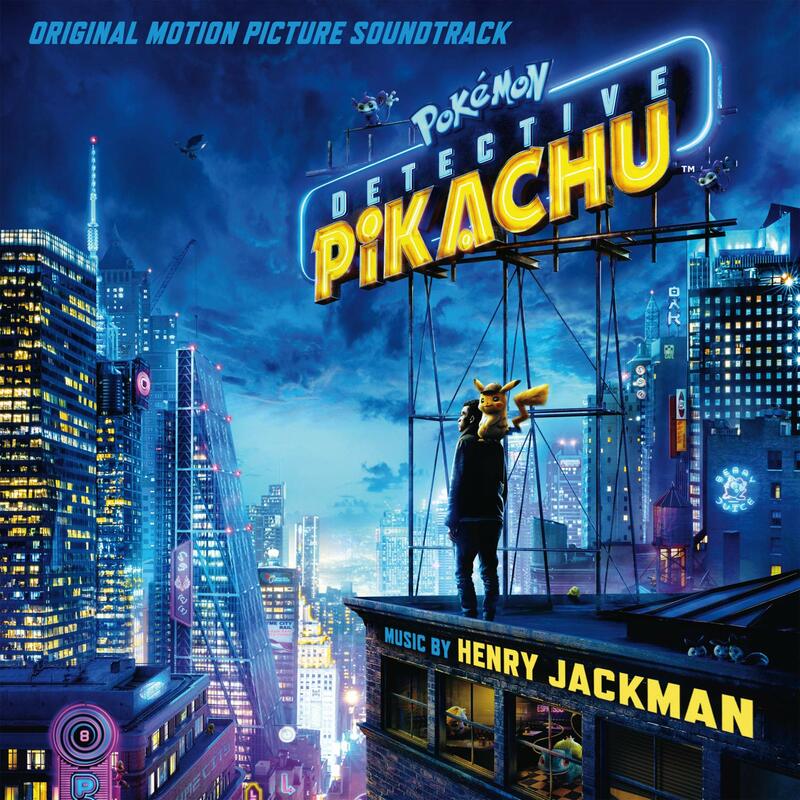 Looks like everyone is eager to cash in on the upcoming Detective Pikachu movie! Takara Tomy has already released one wave of Pokemon Snugly Plush dolls, and it seems the launch was a hit. 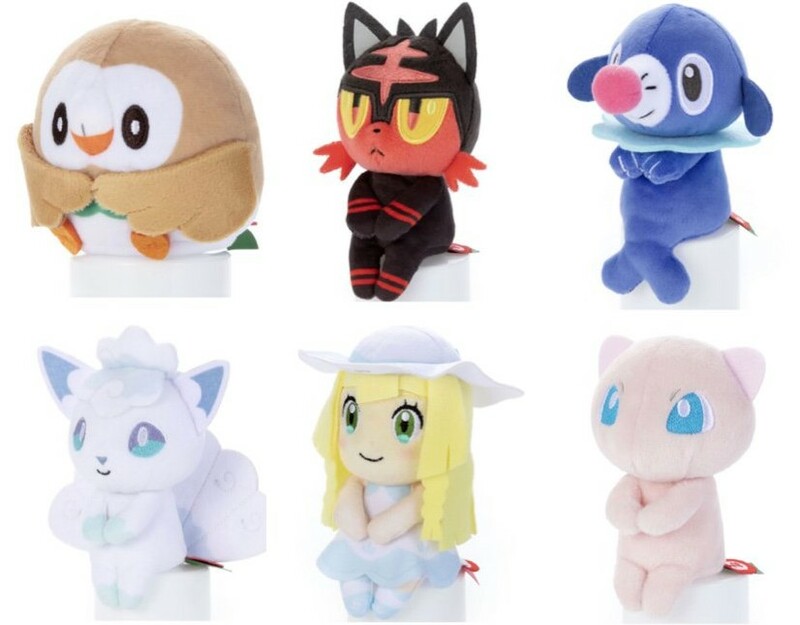 The company has revealed that a second wave is on the way, and it includes Rowlet, Litten, Poppilo, Alolan Vulpix, Lillie, and Mew. This line of plush dolls launches in Japan on June 27th, 2019. Junichi Masuda wasn't the only big-name Pokemon-related person who visited Singapore this weekend. 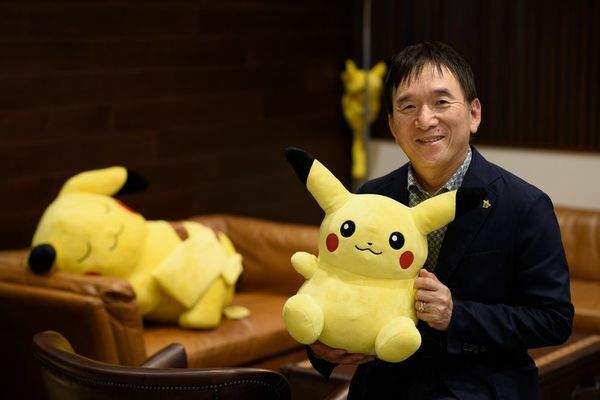 Fans noticed that none other than Pokemon Co. president Tsunekazu Ishihara had dropped in on the Pokemon GO Safari Zone Sentosa event. He was spotted with his phone in-hand, so it looks like he was not only checking in for work purposes, but having some fun with Pokemon GO as well! Will the Detective Pikachu soundtrack be any good? Just like the movie, that remains to be seen. That said, if you're feeling extra confident about the film's score, you can go ahead and preorder the Original Soundtrack album right now through Amazon, iTunes and Google Play. It's priced at $12, and includes the following tracks. We've been covering all sorts of Detective Pikachu advertising around the world. There have been billboards, posters, digital signs, and more. 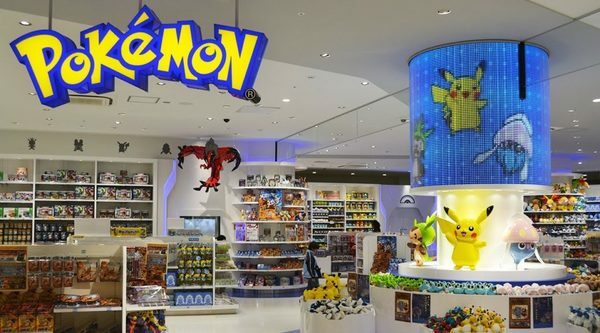 Today we get a look at Pokemon Center Mega Tokyo, which has been updated with a major piece of art right outside the store. Warner Bros. and Pokemon Co. are definitely out to make sure people know the movie is coming soon! I’m at Pokémon Center Singapore! Looks like the speculation from earlier was spot-on. Junichi Masuda did take some time during his trip to Singapore to check out the just-opened Pokemon Center Singapore. We mentioned that the store has been experiencing lines that kept customers waiting over 2 hours just to get inside. Something tells us Masuda didn't have to wait in line. Pokemon Co. cooked up something extra special for the very first Pokemon GO Safari Zone in Singapore. A special Pokemon mascot routine was put together, and it included brand-new suits! These mascot suits included tales that lit up with bright neon colors. Furthermore, the tails' light show was actually synced to the music playing during the routine! Times Square always has all kinds of advertising plastered in and around it, but now it's looking a bit more classy with a nice chunk of Detective Pikachu advertising! I think this clearly proves that Warner Bros. is really pushing hard for the film, as advertising in Times Square does not come cheap! Burger King recently started giving out Detective Pikachu toys with their BK Jr. meals, and we've shared a few pics of the lineup. Today we have something much better! Check out the video above to get an up-close-and-personal look at the entire series of toys.